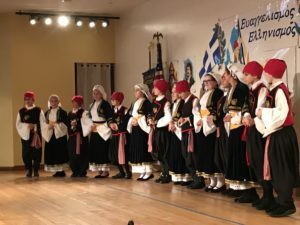 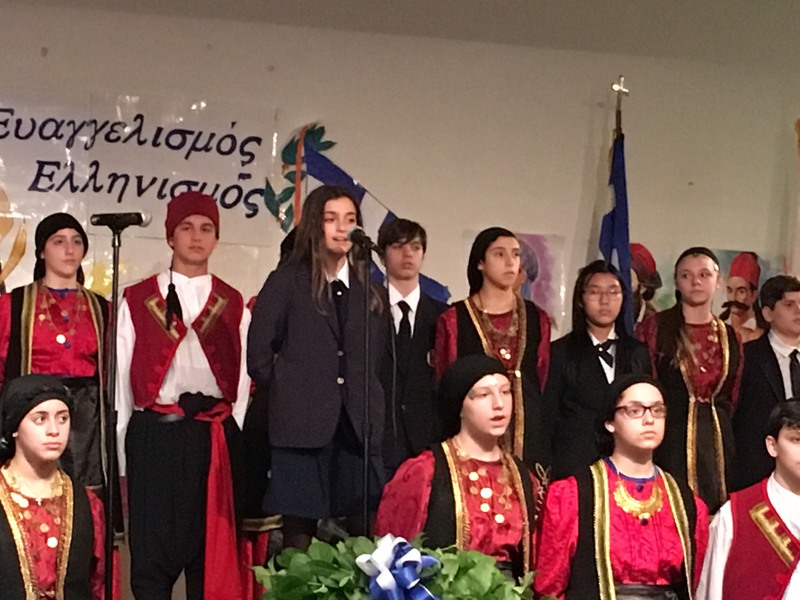 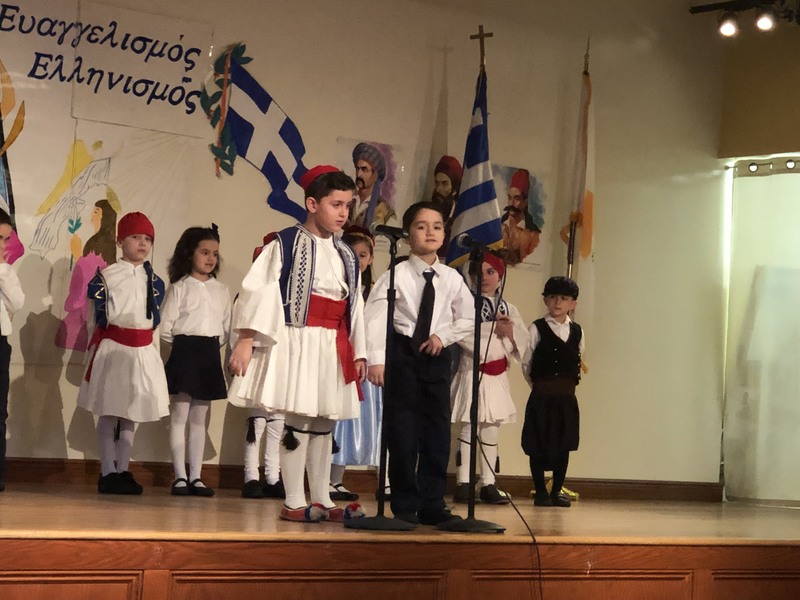 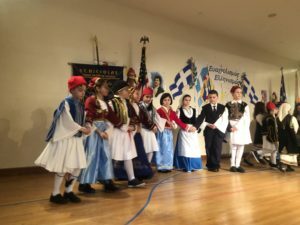 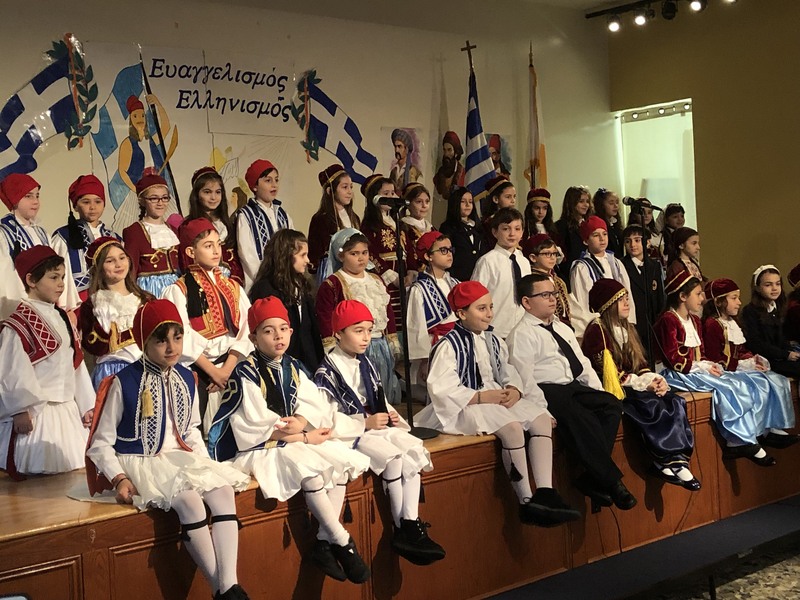 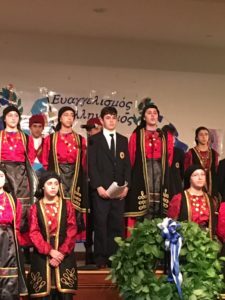 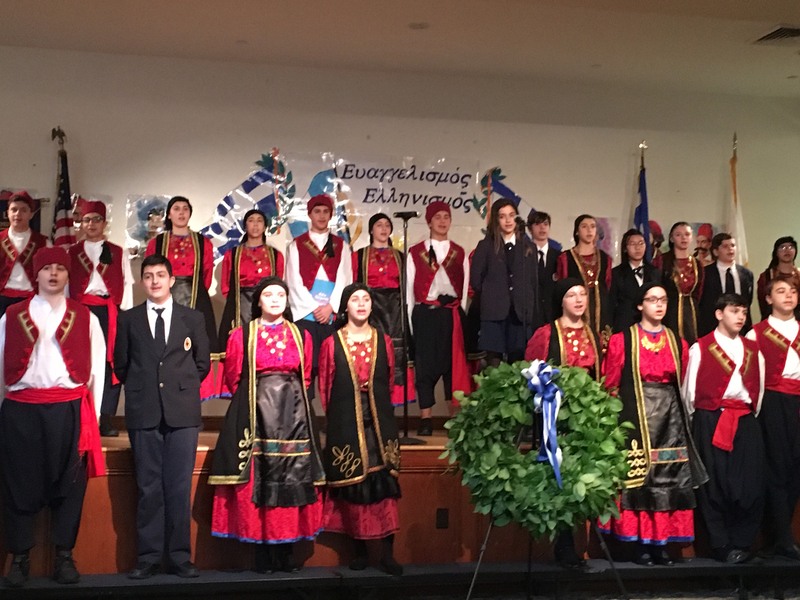 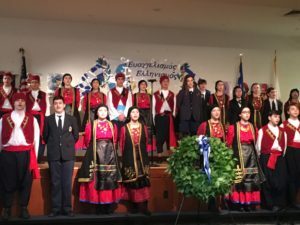 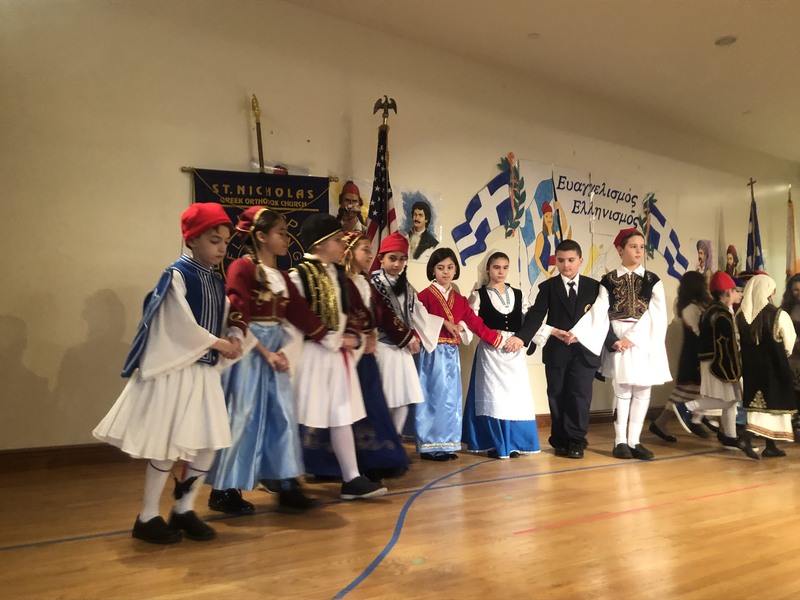 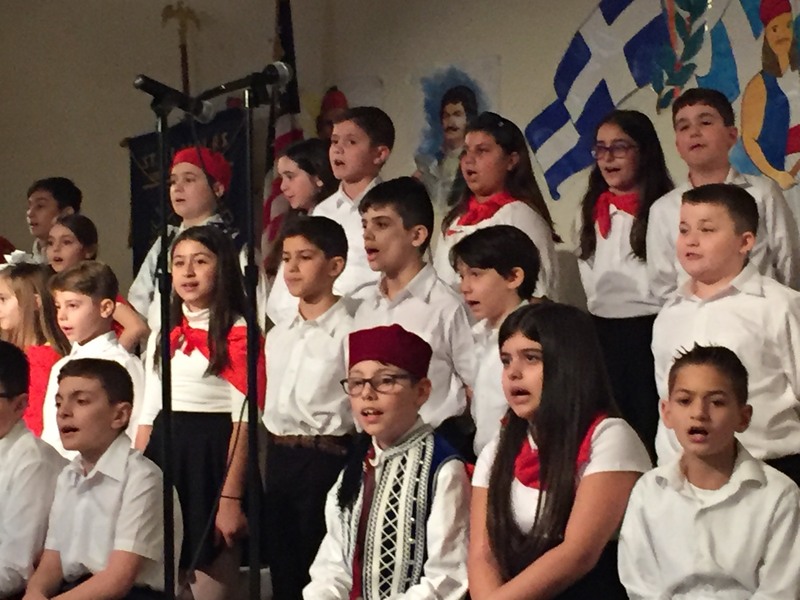 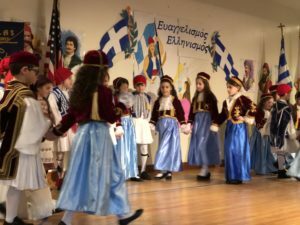 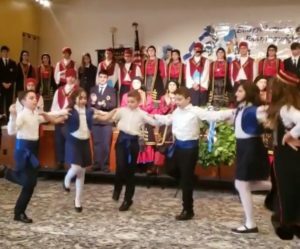 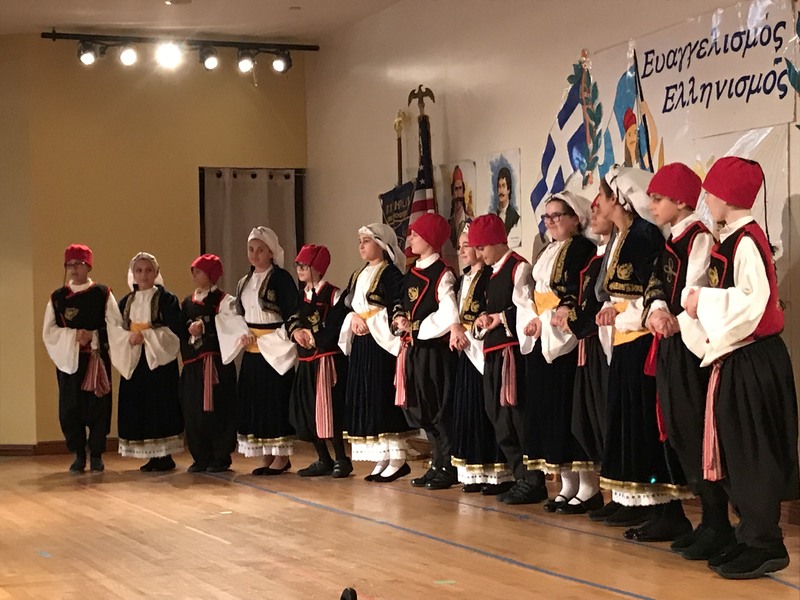 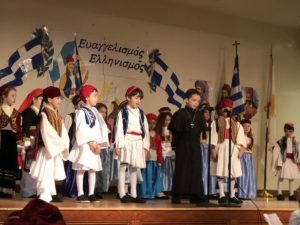 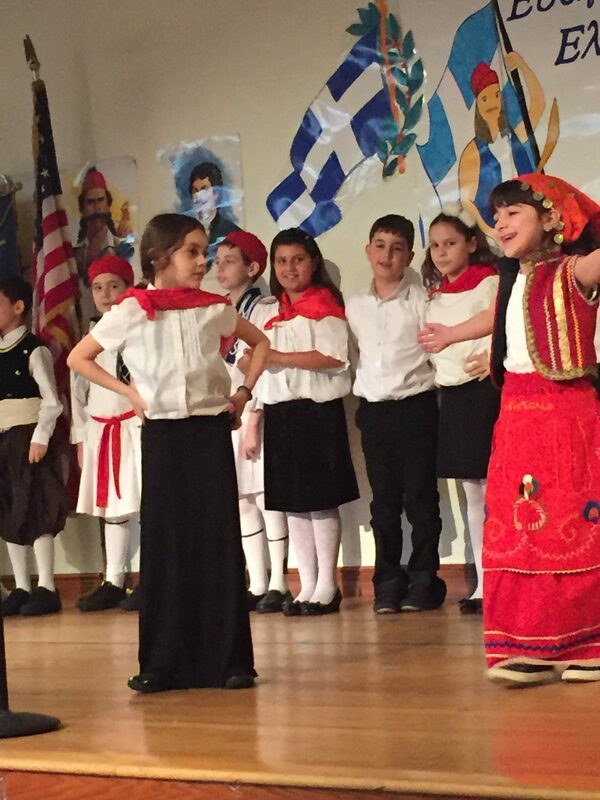 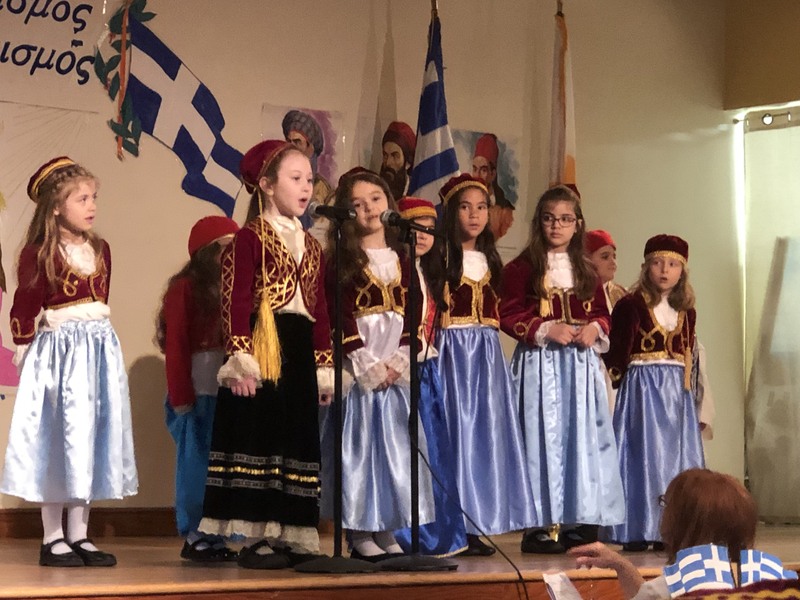 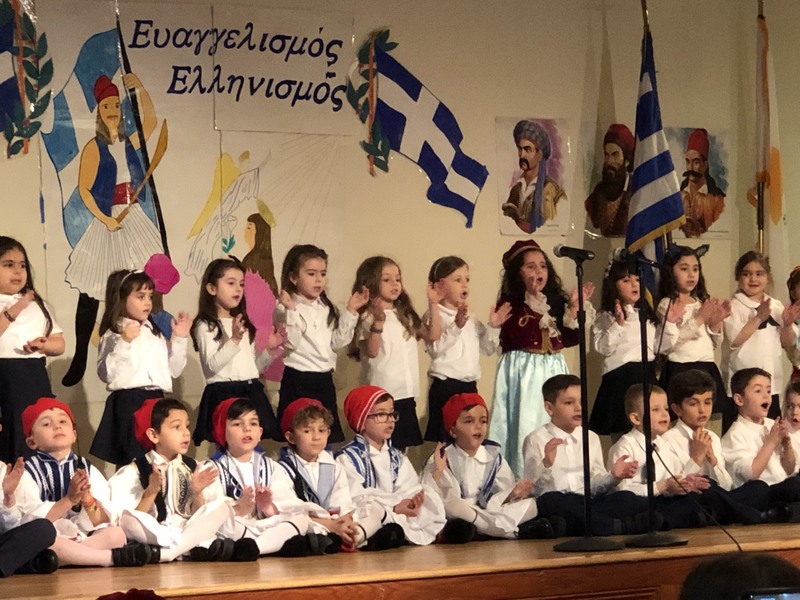 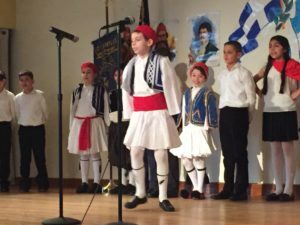 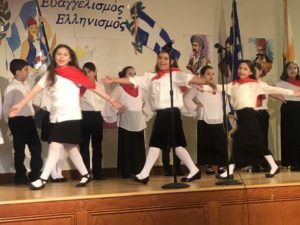 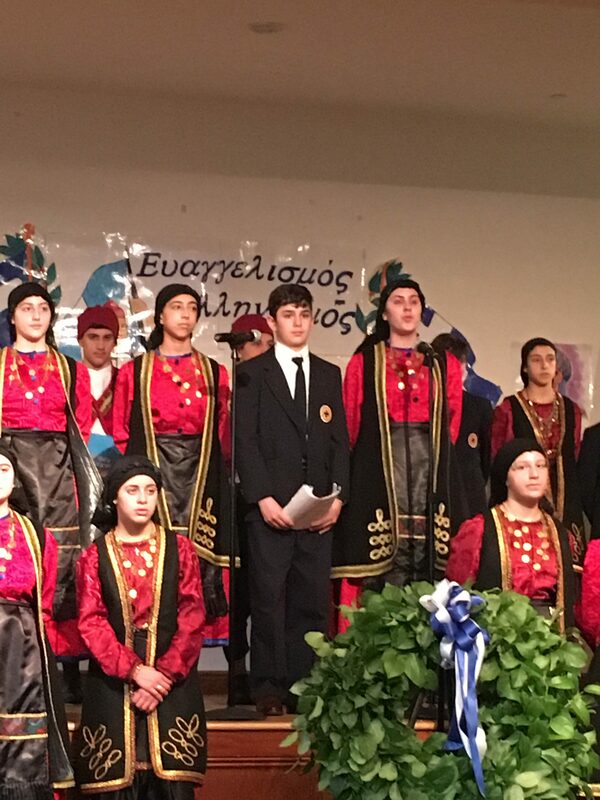 On Friday, March 22nd, our students celebrated Greek Independence Day with songs, dances, and short skits. 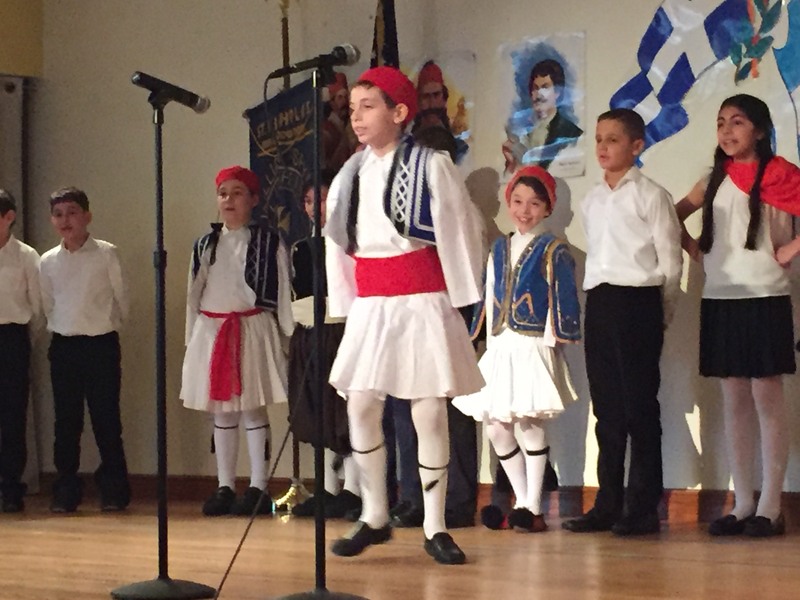 They commemorated the Greek heroes and the events of 1821. Congratulations to all of our Spyropoulites and to their Greek and Music teachers for their beautiful work!